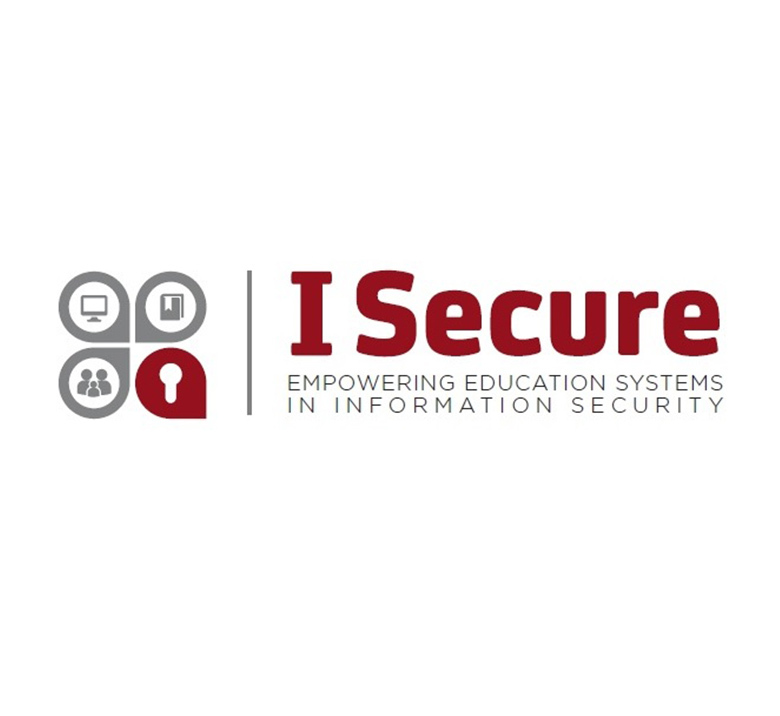 The main aim of the I SECURE project is to support the strategic use of information and communication technology in teaching and learning programmes as a precondition for the development of innovative pedagogical method at secondary schools level (students of 11-18 years). Develop and disseminate an ‘information security culture’ to increase the student’s awareness in this field. European project report of the beneficiaries’ needs and gaps analysis. Development and Tuning phase of “I SECURE agent” Qualification and the I SECURE training materials. Creation and Tuning phase of “TEL I Secure Ecosystem Platform, a virtual space with learning activities and ICT tools as 'ready to use' learning instruments available for teachers.